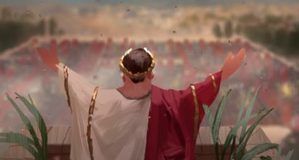 Developer Firefly Studios has revealed co-op city builder Romans: Age of Caesar as its next project. The game is headed to both PC and mobile. 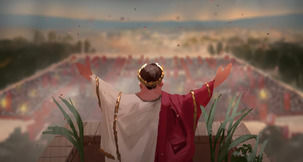 Romans: Age of Caesar is a spiritual successor to the studio's previous massively multiplayer grand strategy title, Stronghold Kingdoms. The team developing Romans includes members who previously worked on the classic Caesar games that older fans of city-builders are sure to be familiar with. 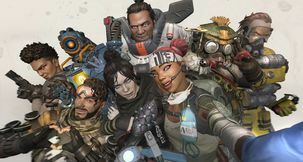 "Following the success of Stronghold Kingdoms, with over six million players signing up to Firefly’s MMO debut, prototyping began on a spiritual successor that would become Romans: Age of Caesar. Building on their legacy of Roman sim games, Firefly went about designing an online city builder with thousands of players working together to rebuild the great cities of Rome. 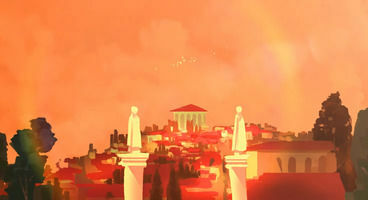 The result is a shared world builder that returns to the classic Roman setting designer Simon Bradbury and producer Eric Ouellette made their name with before founding Firefly Studios in 1999. ", the press release reads. Romans: Age of Caesar will support up to 16 players per city, requiring cooperation when it comes to sharing resources, establishing trade routs and fending off barbarian invasions. 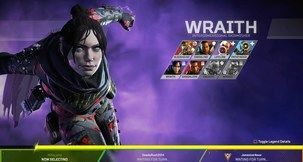 Full cross-platform play between PC and mobile is also planned. 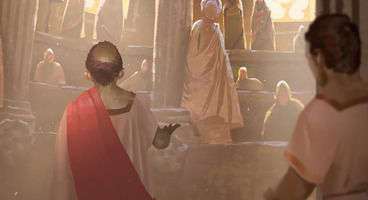 Romans: Age of Caesar is set to release on PC and mobile later this year. 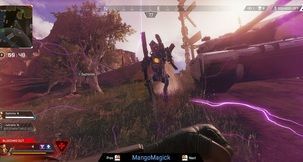 The title is currently in closed alpha and interested players can pre-register on the game's website.